Ricochet made his WWE RAW in-ring debut, teaming with Finn Balor against Bobby Lashley and Lio Rush on tonight’s show. 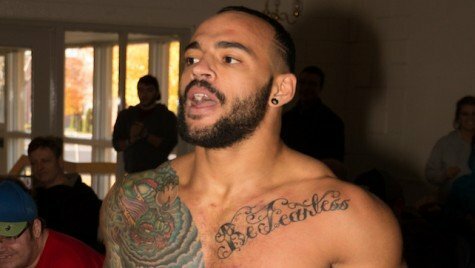 Ricochet’s appearance had been reported earlier today, with Triple H confirming at the top of the show that he would be one of four new NXT call-ups in action. We later saw Ricochet, a former NXT North American Champion, come to Balor’s aid after Rush and Lashley had orchestrated an attack on the new Intercontinental Champion.